Over the years, The Chemists at Cattie Adhesives have developed a Complete line of Hot Melts, Water-based Adhesive, Cohesive and Heat Seal products to meet a wide range of Industrial adhesive applications. If we do not have an adhesive product that meets your needs – We will “Custom Formulate” an adhesive for you. The Adhesive Chemists at Cattie Adhesives will work directly with your Technical and Production staff to understand all of your application requirements and then suggest one of our Current Adhesive Products or offer to Custom Formulate an Adhesive Product for your application. A Formula developed or modified. 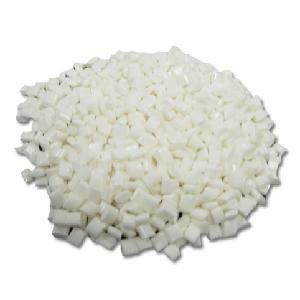 We manufacture over 500 Water-Based and Hot Melt Adhesive Formulations.